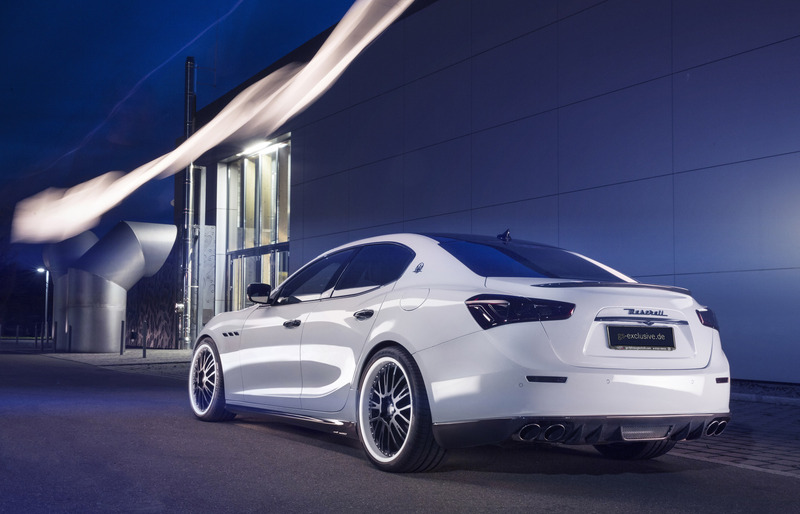 A century of Maserati, a century of history. The manufacturer was established in December 1914 in Bologna, Italy; the headquarters have been in Viale Circo Menotti in Modena since 1940. 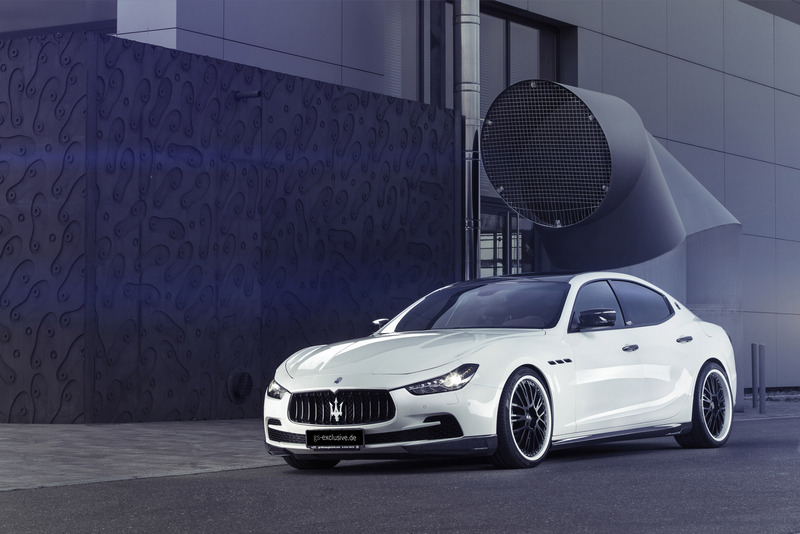 Today, Maserati is a modern manufacturer not to be overseen‚ especially not with its newest centenary model, the Ghibli. Muscular forms, well-defined contours and sophisticated curves define Ghibli's characteristic design. 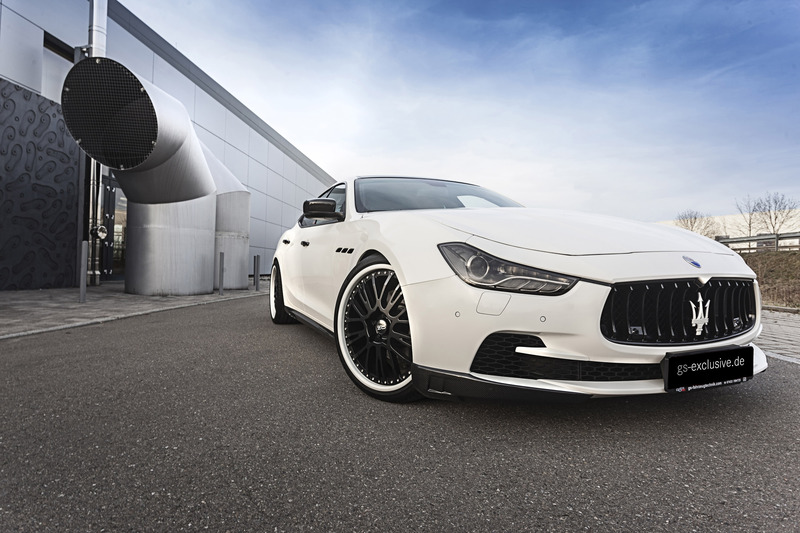 Its beautifully executed sporty impression will tempt any eye, just as the first Ghibli in 1967 did. And now comes your choice‚ for an exquisite upgrade with G&S Exclusive! 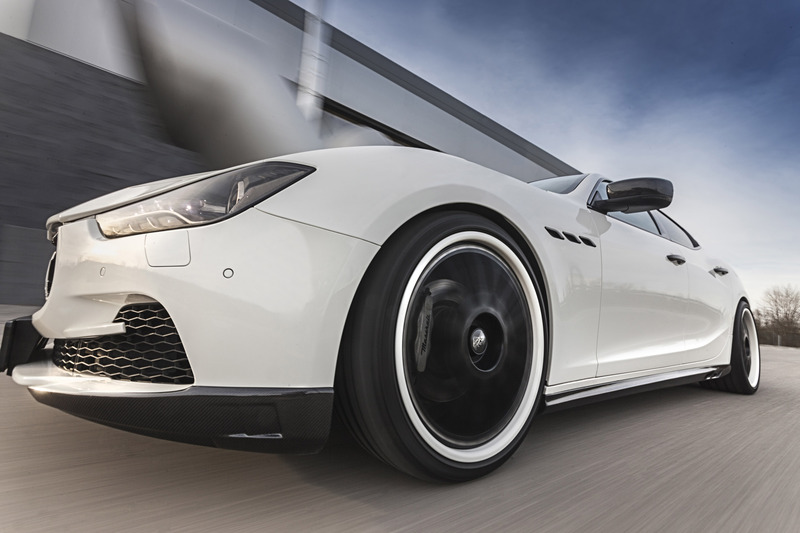 G&S Exclusive is passionate about the Italian manufacturer Maserati, offering a series of acessories particularly for your Ghibli. 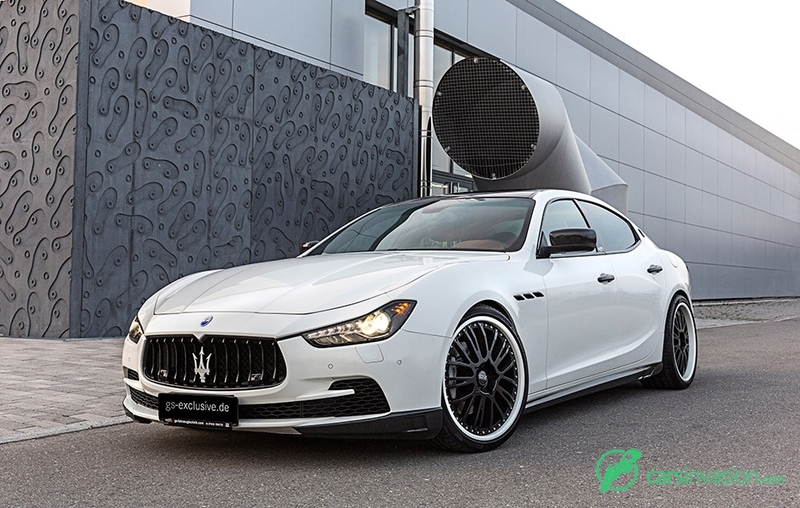 Our company in southern Germany has a history of exquisite modifications for the Maserati 4200 EVO, based on the 4200 Cambiocorsa. We offer auto body accessories for you to take home and mount yourself, or you can choose to have them painted and mounted in-house by our specialists. 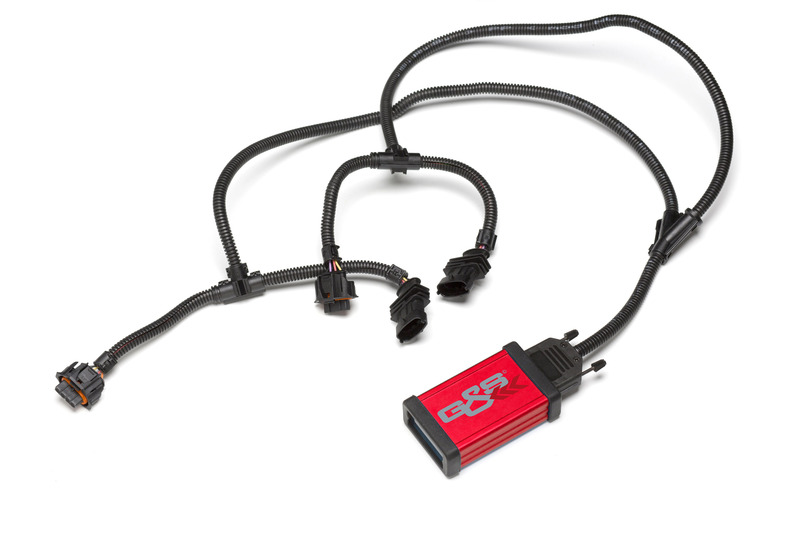 Since we develop and produce accessories ourselves, with the added bonus of having our own auto body and auto body paint departments, G&S Exclusive is able to offer unparalleled freedom and flexibility in planing and realization of whatever our customers are dreaming of. 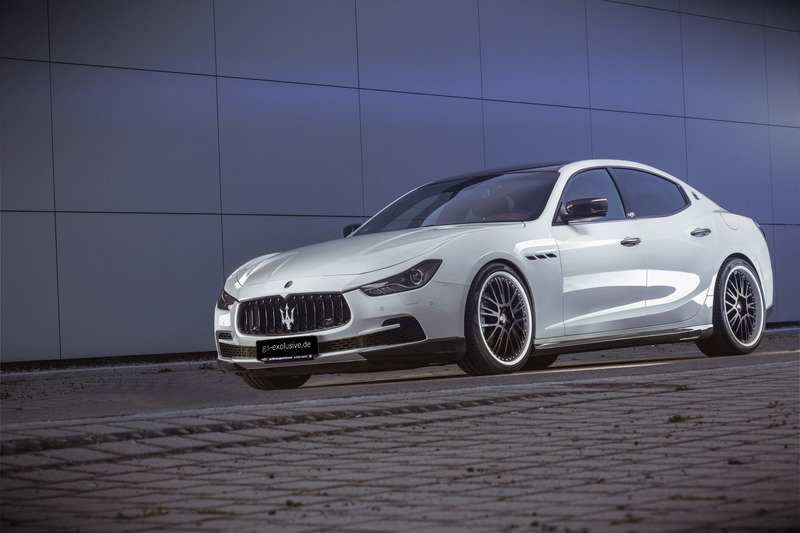 We are thus able to offer a top-end Italian vehicle which is also "Made in Germany"
The Maserati Ghibli offers various possibilities for individual tuning. 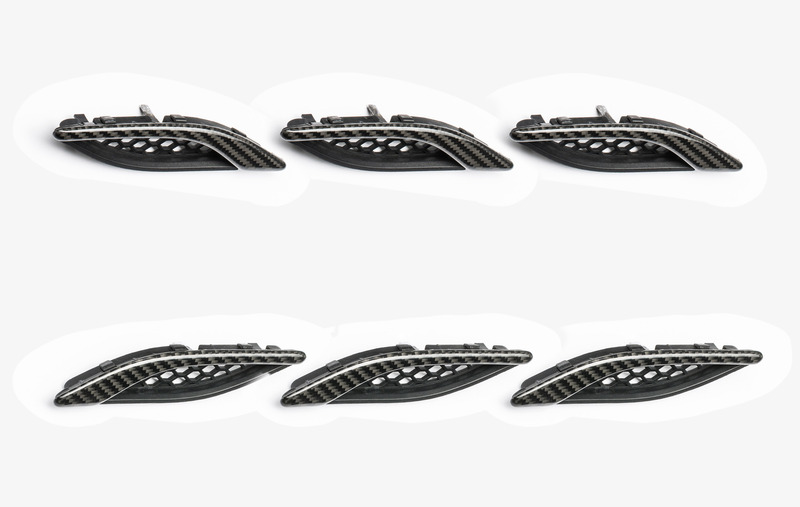 To emphasize the characteristic front of the vehicle, the front grill can be built out of carbon. 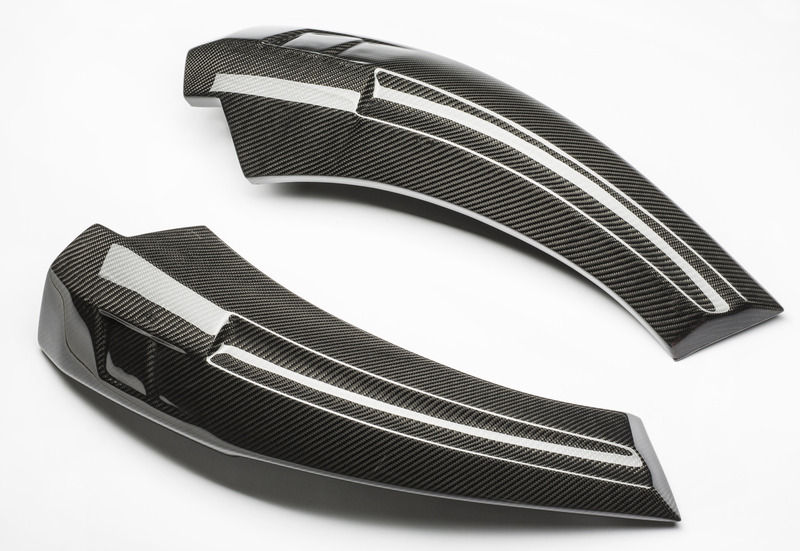 Carbon can also be used to finish the roof, side mirrors, door handles, window weather strips, and fender strips. 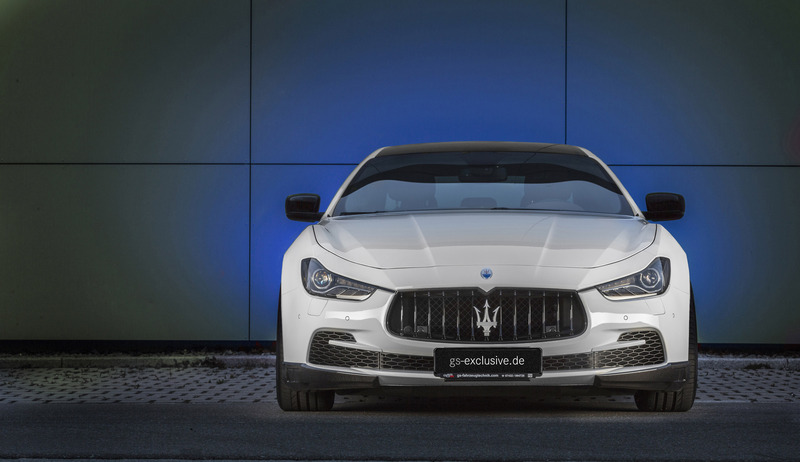 The front spoiler lip, front inserts, or a side sill garnish perfectly emphasize Ghibli's streamlined silhouette. 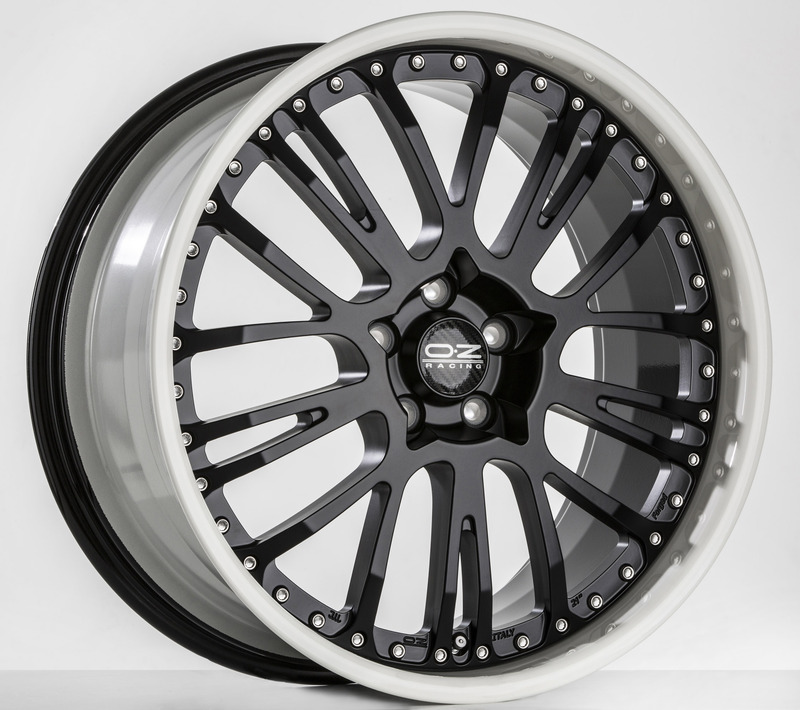 Three-piece OZ lightweight metal 21" rims can be painted to your specifications, and along with 30 mm aluminum spacer disks the high-class sports car impression of your Ghibli is perfectly enhanced. 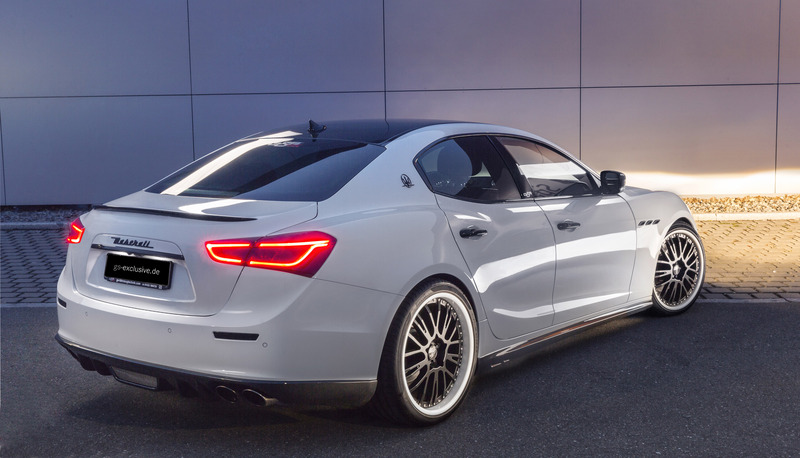 The Ghibli's sportiness can be emphasized with lowering springs or axel threads. 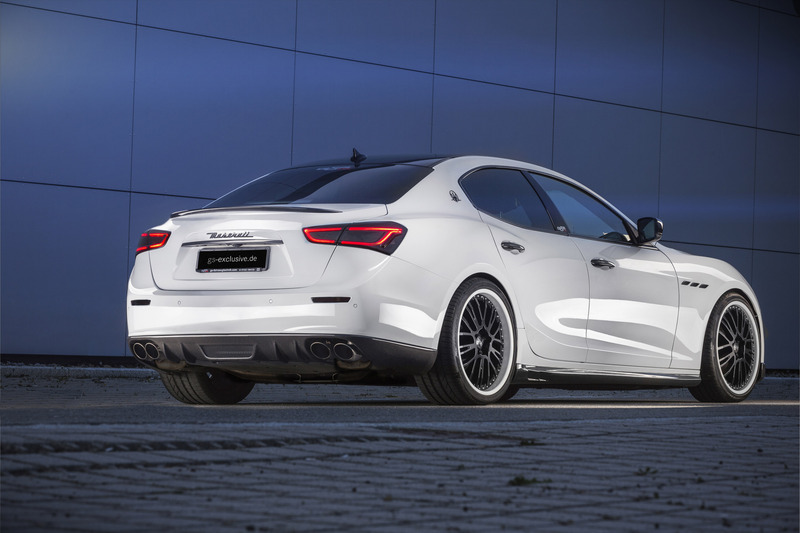 Rear wings and a rear diffusor intensify the characteristic sporty look of this brand.